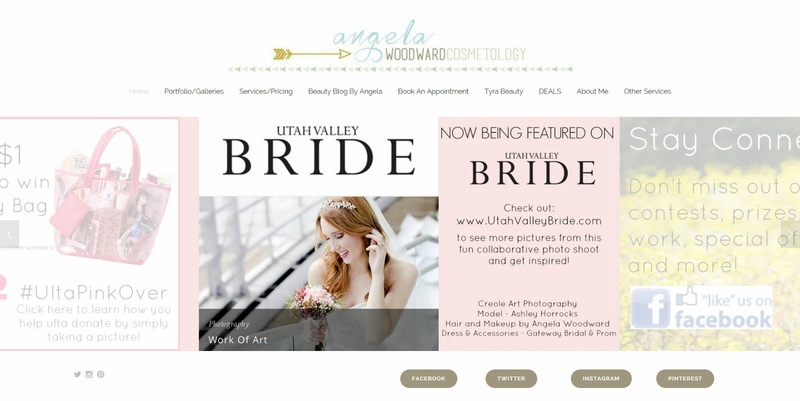 Beauty Blog by Angela Woodward: How Do I Know If I am Hiring a Good Vendor? 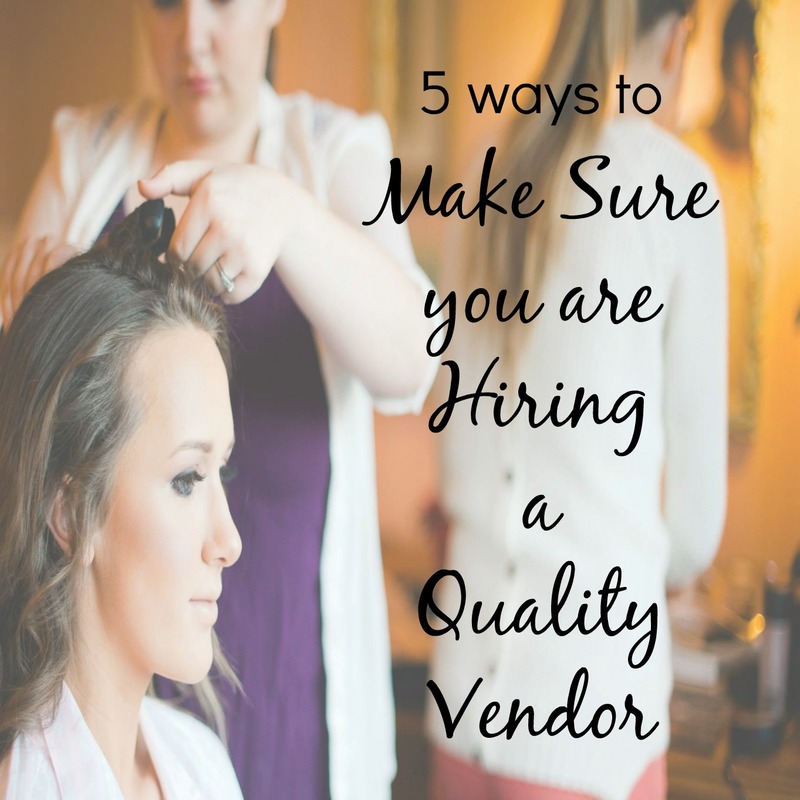 How Do I Know If I am Hiring a Good Vendor? I have seen this posted many times from friends and family on social media. When you are getting married you spend a lot of money. You want to make sure that every penny you spend is going to a high quality item or vendor to make your big day wonderful! But with so many shady people out there how do you know if your vendor is credible or not? For example I had a friend who was looking for her photographer. Someone approached her saying they were a family photographer and commercial photographer for 12 years and after being the second shooter at over 10 weddings they were confident they could do one as the main photographer. They said because this was their first wedding they would charge only $250 for the full day. He sent her over 50 beautiful pictures of his work (some families, some editorial and some wedding work) and she booked him. Everything here seems right, but her photos were awful! The man who showed up was only 24. Now you can have a great 24 year old photographer, but this means he started his career at 12 years old... I don't think so! The photos were poor quality, and she didn't like most of them. She ended up paying someone to do pictures of her and her husband in their wedding day gear three weeks later so she could have a few beautiful pictures for her walls. We later did a reverse google image search to make sure the pictures he showed of us his work were his, they weren't. Half the pictures he showed us belong to other photographers. Stories like this are not uncommon by any means. So how do you not get stuck in this trap? 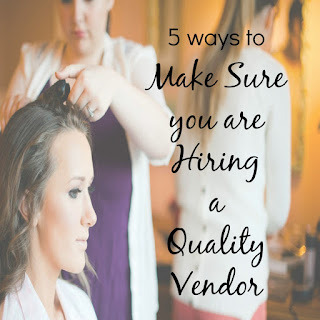 Here are a few ways to make sure your vendor is credible. Here is the thing, it is the 21st century people! There is no excuse for not having a website. It costs about $80 a year for the domain name and web hosting, and if you don't want to invest that amount into your business, then you aren't a real business owner. If you want someone who is experienced and making money, then they will have a website. Facebook Business pages don't count. While they should have one, it is not the same. What also doesn't count is a website with a surname. Something like WebName.blogspot.com or WebName.SquareSpace.com is not a professional way of doing things. Square Space is a great site for hosting your website, but if you won’t invest the $40 into getting a custom domain and dropping the hosting sites name in your url, then you should not expect to be taken seriously. And I will admit I did have a site that had a surname at one time, it was when I was in cosmetology school and just after. Once I got serious that changed. 2 - Make sure The Pictures They Show of their work are THEIRS. Reverse image searching is easy, free and fast. Drop 5 photos that they send you into an image search engine and see what comes up. If you see them anywhere that seems fishy ask the vendor about it. Don't just assume you know why they are on some else’s site. The thing is I can prove to you that all of the pictures of my work are mine. If someone else stole my work, I have proof it's mine, and I would like to know if you find my work somewhere else so I can get it taken care of. However big name photographers and Vouge do not steal work. If something someone sends you ends up on a really high end site, image search a couple other photos from them (to make sure the person isn't a total fraud) and then alert the vendor. Tell them you found their photos somewhere else and that you need assurance that they are using images that are of their own work. On most sites that collect reviews, the vendor cannot take down bad reviews. Google +, Wedding Wire, Yelp and Facebook are this way. On wedding wire a vendor can dispute a bad review if they think it is fake or fraudulent, however as long as the reviewer can show a contract or proof of agreement like messages via email, Facebook or text, they will keep up the negative review up. If you cannot find reviews for this vendor ask. How did you find them in the first place? A lot of people are using wedding groups and community groups on Facebook to connect with vendors. Go to that groups and ask if people have worked with ___ and what their experience was. Ask your friends on Twitter and Facebook as well. 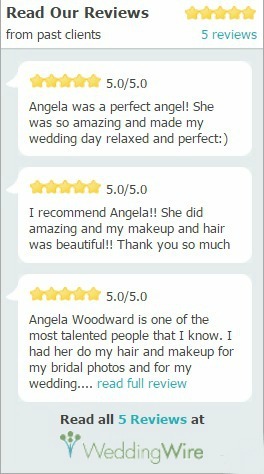 You will get candid and real reviews from people you can trust. Now a days anyone with a nice camera can say they are a photographer. In order to be a real professional though, you need to make sure their business is registered to the state. Ask any Hair or Makeup Artist if they have a business or cosmetology license. If they don't, do not hire them. If a photographer doesn't have a business license move on. Once again, it's about getting a vendor who makes enough money and cares enough to invest in their company and in their success. It separates the people who do this as a hobby and those who do it as a career. Some vendors are higher end than others, then you have your average pricing, and then you have those who are undercutting the industry. Make sure you are working with someone who prices themselves closely to the average pricing in the industry. If you find someone you like, but their pricing is pretty high, or even pretty low ask them why. However someone doing hair AND makeup for under $100 anywhere is undercutting their industry and are probably not the most high quality professionals out there. On top of that make sure the professional you choose has a contract. Something that states a cancellation policy, refund policy and what you should expect on the day of. When you will get your photos back by, the time the makeup artist will arrive and at what location, these details matter and if they are in a signed agreement, then all parties can and will be held accountable for what is going on. Whether it is a contract, retainer agreement, or deposit agreement, a true professional will have one. How can I get Beach Waves? What to use in a DIY Facial Mask?